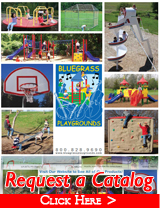 Contact Information - Bluegrass Playgrounds, Inc.
For more inquiry of our catalog, service and request for quotation, you can fill up our Get A Quote Form. Would you like to send us your comments and suggestions? 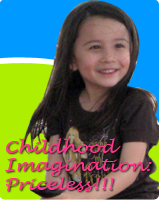 Copyright © 2003-2015, Bluegrass Playgrounds, Inc., 1056 Fedde Lane Ashland, NE 68003 USA.